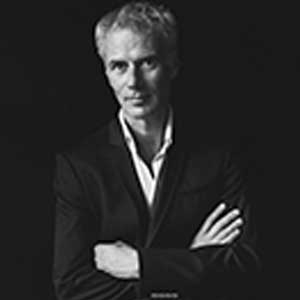 Director, artistic director of theatre company Zonzo and the BIG BANG Festival, present in a dozen European cities, the Belgian Wouter Van Looy has made a huge contribution to making music accessible to a wide and diverse audience. Why do musicians wear such formal outfits? Why are they traditionally so far from the audience? How can we approach the repertoire to make it more current and engaging? By asking questions like these, he has created unique stage experiences that shed a whole new light on such mega-composers as John Cage (Listen to the Silence), Bach (3ACH), and Miles Davis (Mile(s)tones).